Can you believe it’s almost the Holiday Season. Labor day has come and gone and Halloween decorations have now flooded the stores. 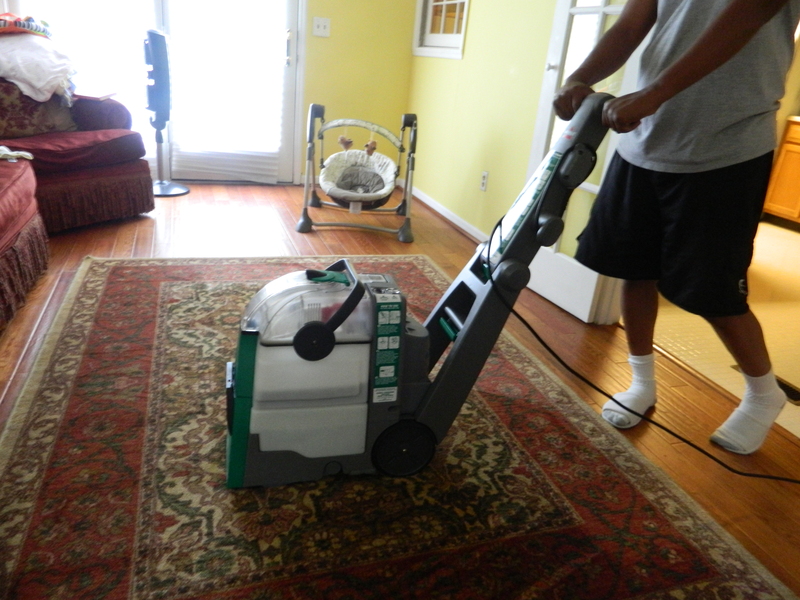 We will soon be getting ready for Thankgiving and Christmas. Last year I was pregnant with baby #3 for Christmas and we did the cutest Christmas Card in order to get ready for the baby gender reveal. This year, Baby E is here and in full effect. I have already started thinking about our family picture. That’s where Minted.com comes in. 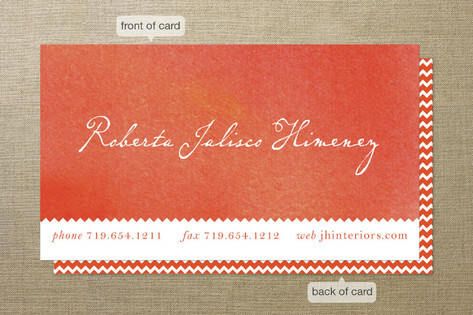 Minted.com is cool site that let’s you select your own style of cards. They are best known for their Christmas Card Collection and their vareity is amazing. Their designs are created by a global community of independant designers. Their designs are detailed and refreshing. Some are simple but make such a statement. 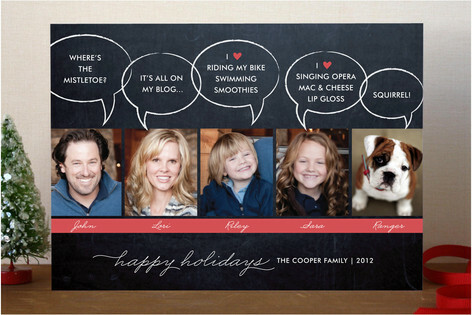 I love that you can also design the inside of the card with family pictures and a message. I think I might have to order this one!! When the mom says “It’s on my blog…” I felt I had a connection with her. This is too cute! Their prices range from $0 – $48 depending on the type of card you want. The type of paper varies in price too; $0 (signature paper) – $150 Triple Thick Paper! OH!! Minted does other occasions too! 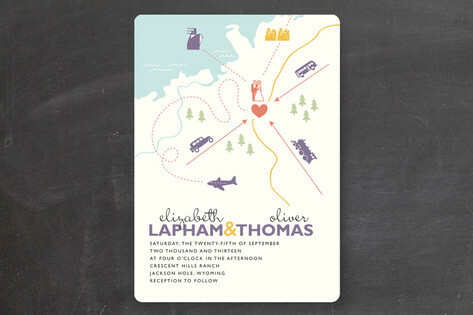 They do creative wedding invites…. OMG! Their baby announcements made my heart melt. I want to create one and send them out all over again. I love how detailed you can make your design. It’s more than just one picture, you can create a story from an important moment in your life and package it in a way that shows who you are! And for you Art Lovers, they have a printed art section. The appear to have it all covered. 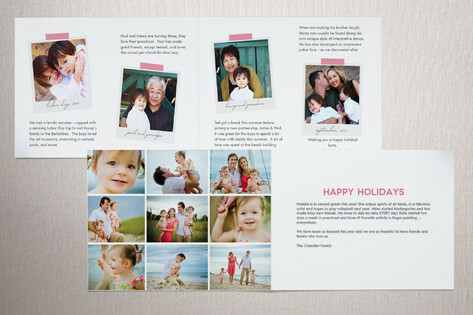 Minted is a global community of independent graphic designers and an online store that prints and sells the best of their designs in the form of paper goods. We believe that great design lives and thrives in the hands of indie designers that people may not have access to through traditional retailers. Our goal is to use technology to allow our community to discover the work of great designers from all over the world. And at the same time, create a place where designers can get exposure and build their careers. Be sure to LIKE and check out their Facebook, Twitter & Pinterest pages for new designs, details and special offers. Did I mention they even address your envelopes too for FREE! 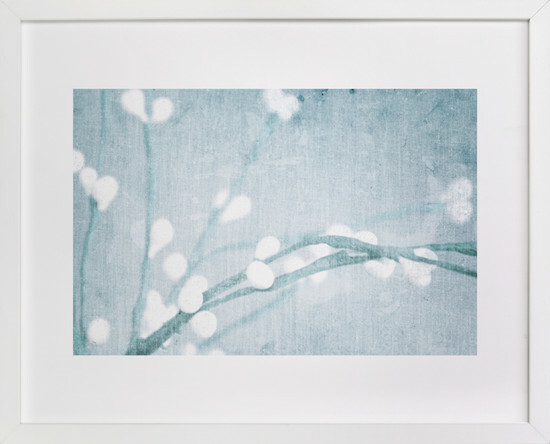 I am loving Minted right now! Go check out their site and tell me what do you like? Disclaimer: This is a sponsored post and I recieved a form of compensation for this post. All thoughts are 100% my own. Wow this looks like a great company. Definitely going to have to check them out. Haha I love the one “It’s on my blog”. I need some business cards too! I’ll check them out! 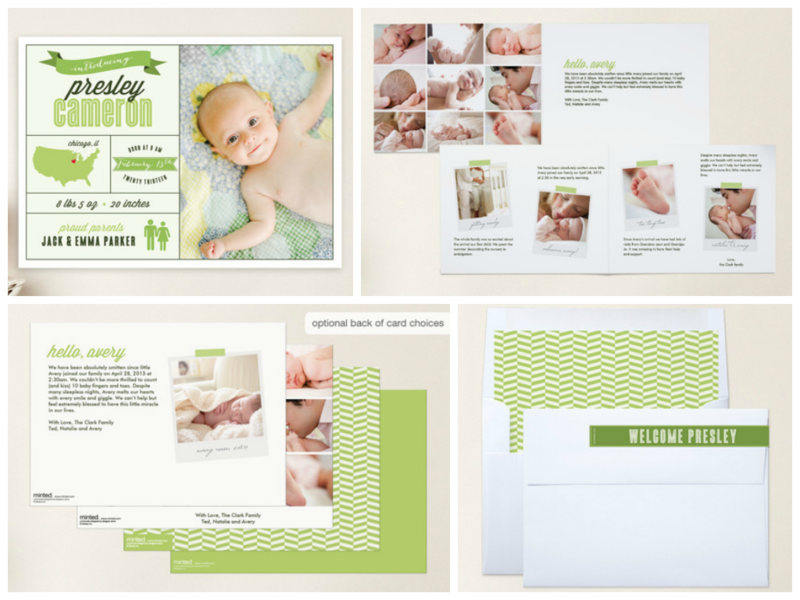 I love Minted products! They are so beautiful and such great quality. 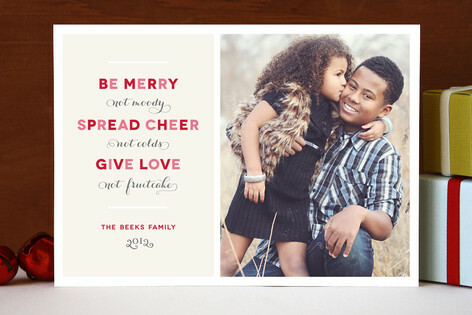 It’s hard to believe that it’s almost time to start thinking about Christmas cards and whatnot. Wow! Ohhh…I LOVE that “It’s all on the Blog” quote! Hillarious! Wow, I can’t believe the holidays are right around the corner…but the decorations are out. This sounds like a great place to order cards, may check them out – thanks for the review.